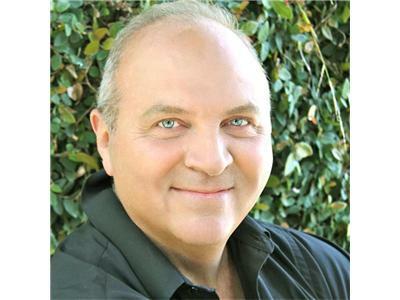 John Martin is an International Visionary and Intuitive Healer. A native of France, blessed with his gifts since childhood. John has a direct connection to the Archangels and his guides. He travels the world healing people using techniques such as DNA encoding and reprograming, modifying and repairing cells, karmic links erasure and modification, regression therapy, repairing aura leaks, and realigning auras. He has healed and transformed the lives of hundreds of people including artists, filmmakers, athletes, celebrities, researchers and large groups in Europe. In addition to healing, he uses his gift as a visionary by revealing to a client their life’s purpose and shows them their gifts to accomplish it. He is an author of books and essays on Quantum Leaps, Time and Space, and 21st Century Inventions and Discoveries. Twice a year, John makes a pilgrimage to Lourdes, France or Jerusalem, Israel and reads the prayers he has collected from people asking for help. John does healings in person, by phone, Skype, pictures, or with a name.